Although Doherty is afflicted with the stink of cancer, Shannen refuses to sit in a corner and cry because of it, rather, she stands strong and says that cancer has done amazing things for her. Why? Cancer has enabled her to be herself and get in touch with the real person she is and not what the world thinks her to be. And though she underwent a single mastectomy hoping that would control the spread of the disease. The doctor's report is a real heartbreaking news for Shannen, for the result shows that her cancer is indeed spreading. 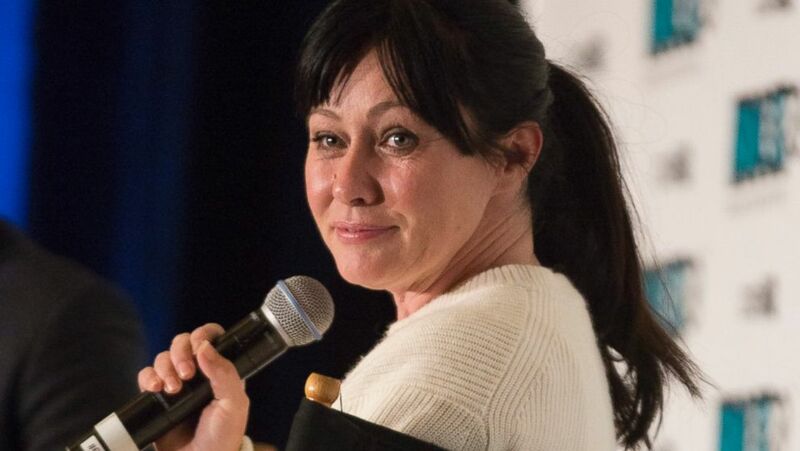 The video below is an interview with Shannen Doherty where she revealed that her cancer as spread.